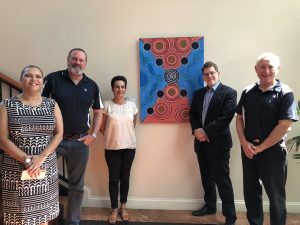 As advised in a previous notice, CPA Group has recently received endorsement from Reconciliation Australia of our Innovate Reconciliation Action Plan (RAP). 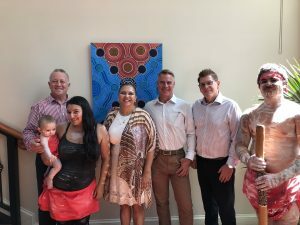 This is now published on the Reconciliation Australia website. 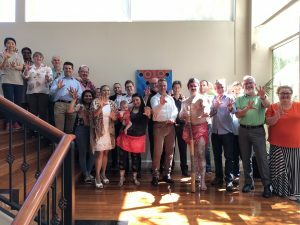 To commemorate this significant milestone in CPA Group’s 20-plus year history, we held a formal launch in March at our Pinkenba Head Office. 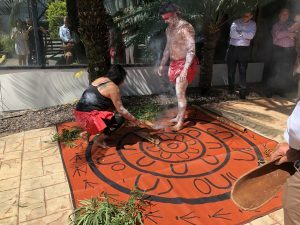 After an initial Opening Address from CPA Group Executive Chairman, Harley Sparke, CPA Group’s Indigenous Advisor, Lorraine Hatton OAM provided the Acknowledgement of Country and also acknowledged Cory Taylor, Gamilaroi Man, and Cheyenne Beard, Nunukul Woman, and briefed us all on the meaning and history of the smoking ceremony. The assembled CPA Group team and visitors were then invited to partake in the smoking ceremony outside the CPA Group offices. 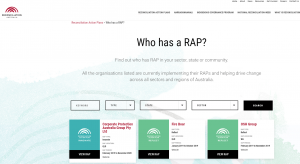 We are very excited to announce this launch of our RAP, the work starts now to make our commitments a reality.